Pastry chain Greggs is making plans to bring out an evening menu in 2018, in a bid to take on rivals like Burger King and McDonalds. The Newcastle based chain currently closes in the late afternoon, but will have longer opening hours to cater for the evening menu. On the post-6pm menu, Greggs will offer chicken goujons, potato wedges, and pasta dishes for customers. The chain has already been trialling the hot dishes in 100 restaurants in Newcastle and London. 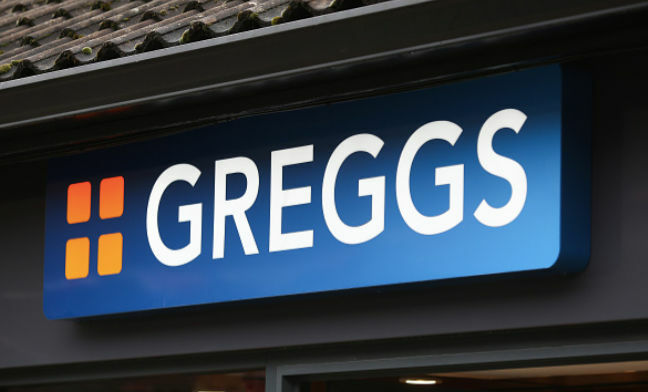 Roger Whiteside, Greggs chief executive, said, “We are testing a menu that will appeal in the evening, which is the time of the day when Greggs doesn’t trade. “Hot food is the last of the big food trend we have chosen to purse. Greggs are also planning on opening 100-150 new stores across the country in 2018, which will create 1,500 jobs. Unlike many others, the high street retailers has grown rapidly in recent years as it branched out from traditional pastries like sausage rolls and cakes into a wider range of options and sandwiches. It's recently started doing free coffee too, here's how you can get yours. Greggs even announced that they are working on a vegan sausage roll and vegan sandwich options to be launched in 2018. Sounds good to me..love greggs and their app.